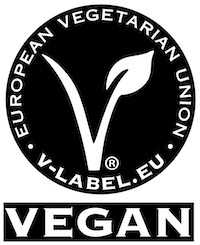 FS152: Lightweight safety boots for vegans or vegetarians. 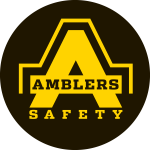 The Amblers Safety FS152 uses a non-leather upper man-made from microfiber, synthetic PU and breathable mesh. 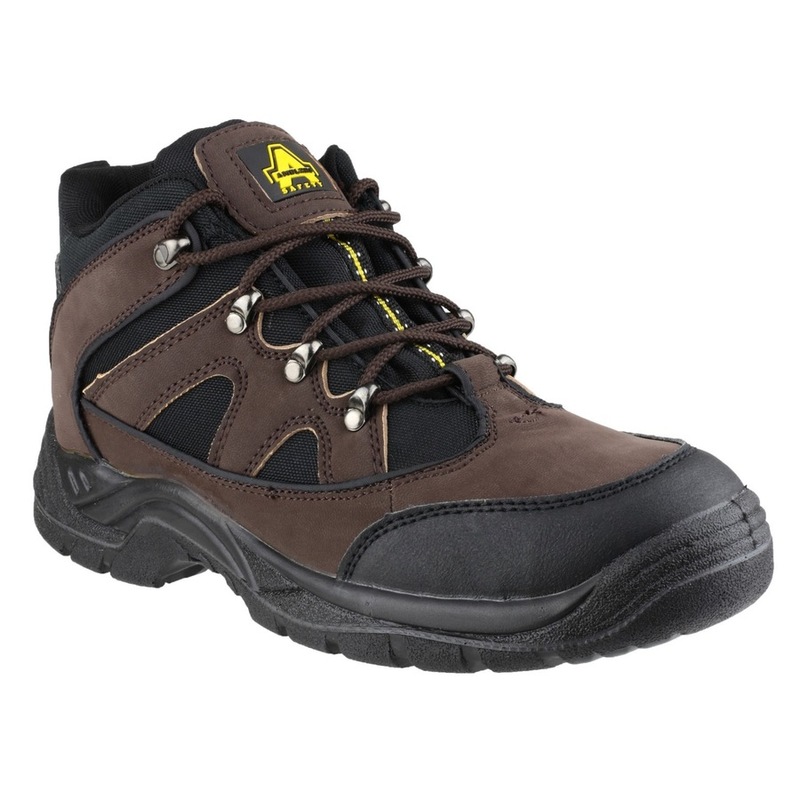 Fully protective using an impact compression resistant steel toe cap and underfoot protection is provided through a penetration resistant steel midsole. Padded collar and tongue for extra support and comfort. Lightweight and flexible PU outsole. Vegan safety boot FS152 is offered in a unisex size range.